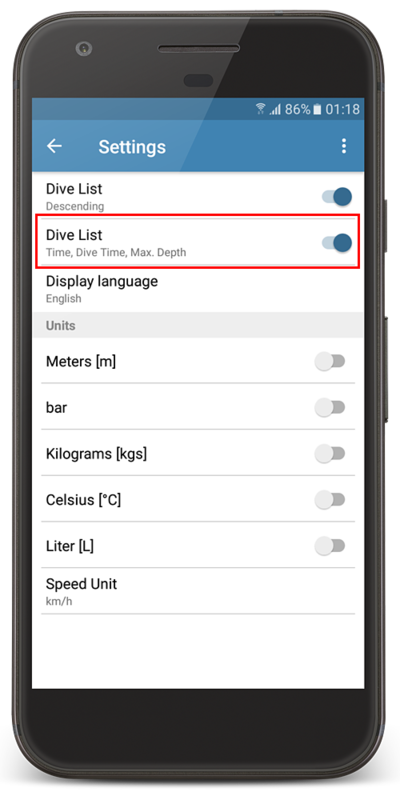 When tapping on the add button (+) in the main screen, you can now either add an empty dive or use the last dive as a template. 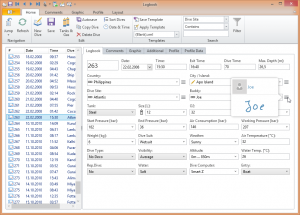 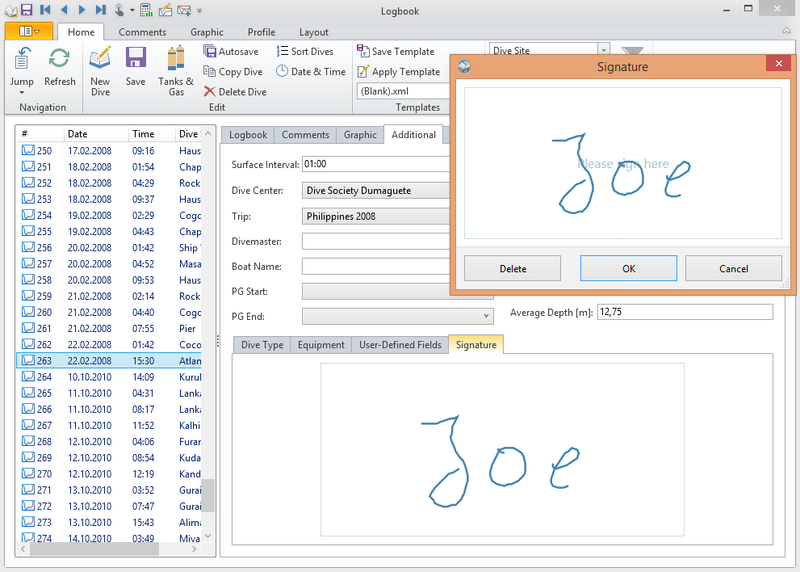 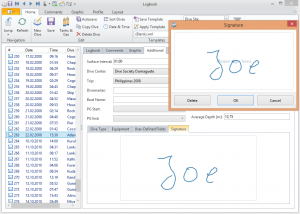 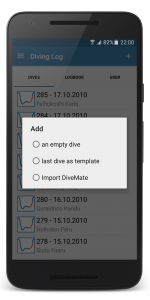 That will duplicate the last dive and you don’t have to fill in all data again. 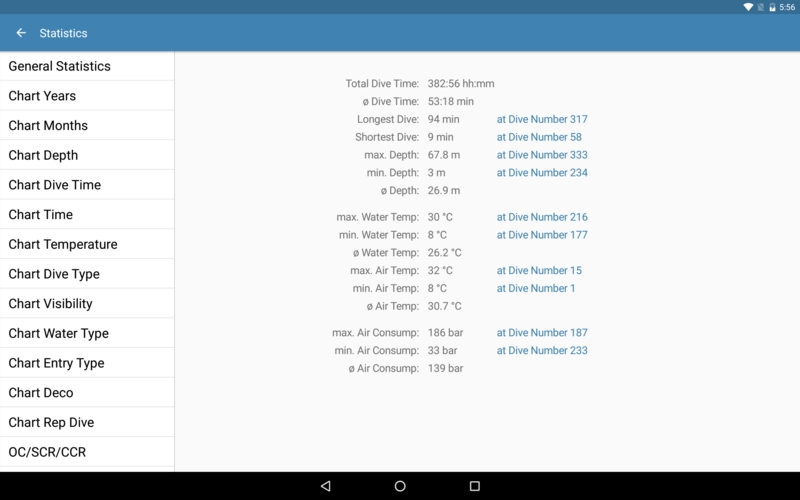 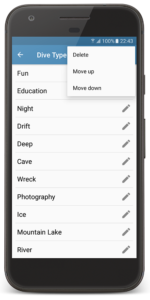 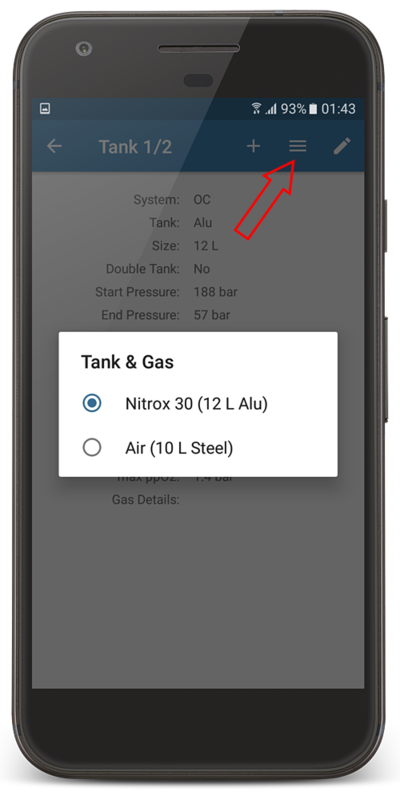 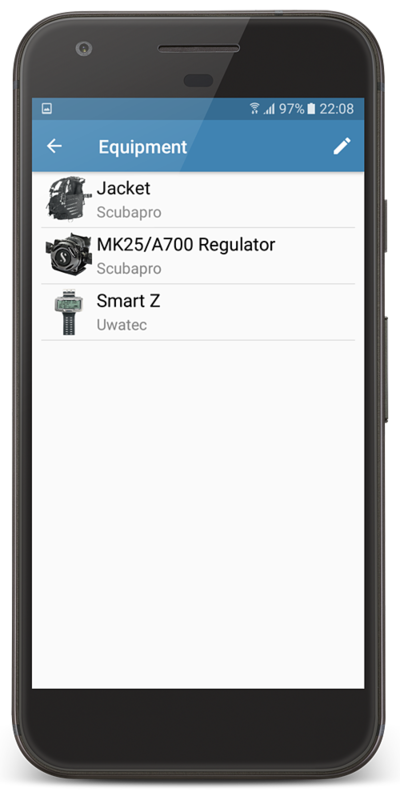 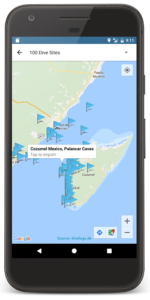 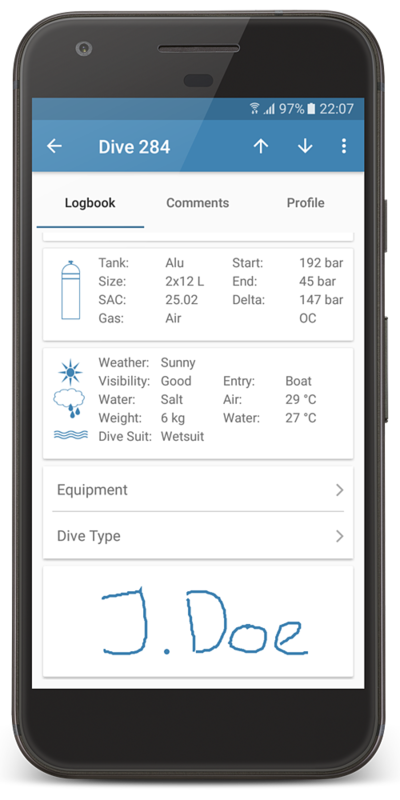 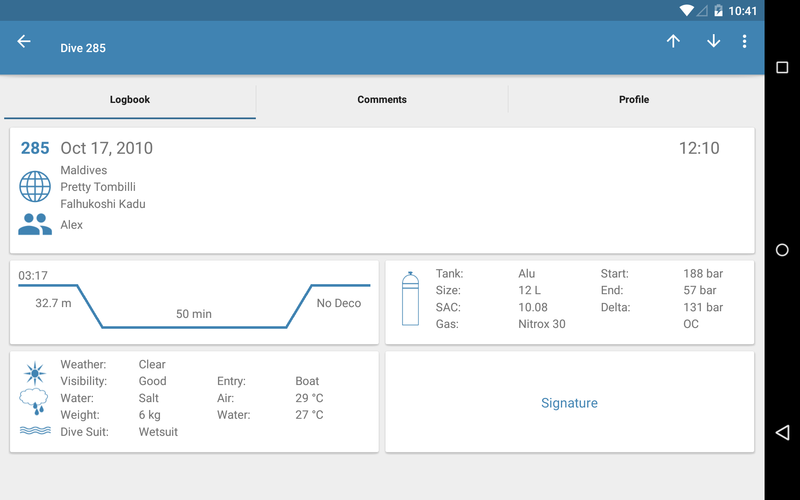 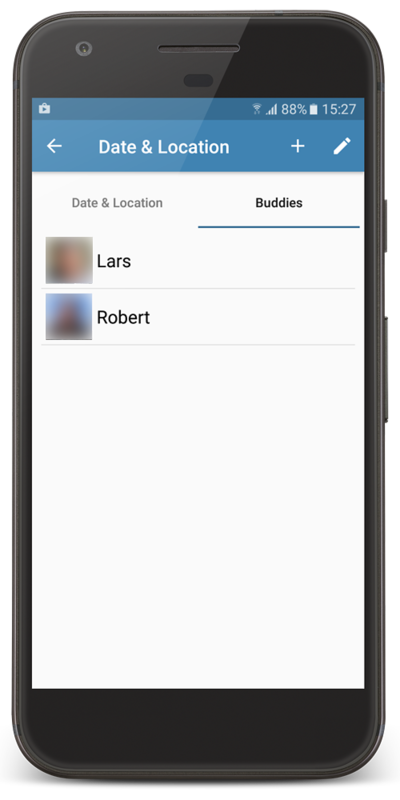 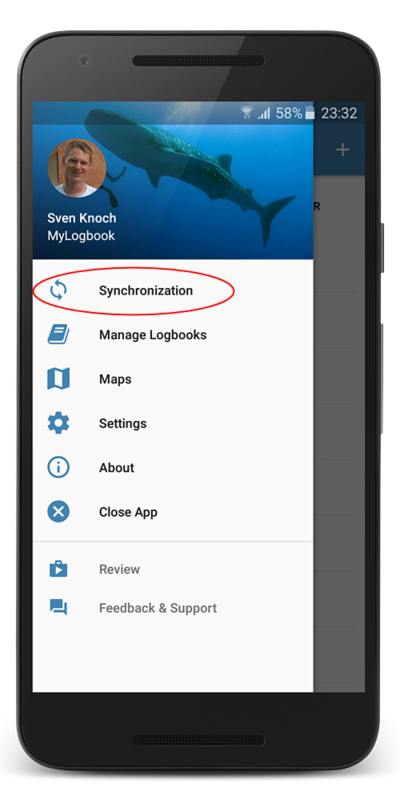 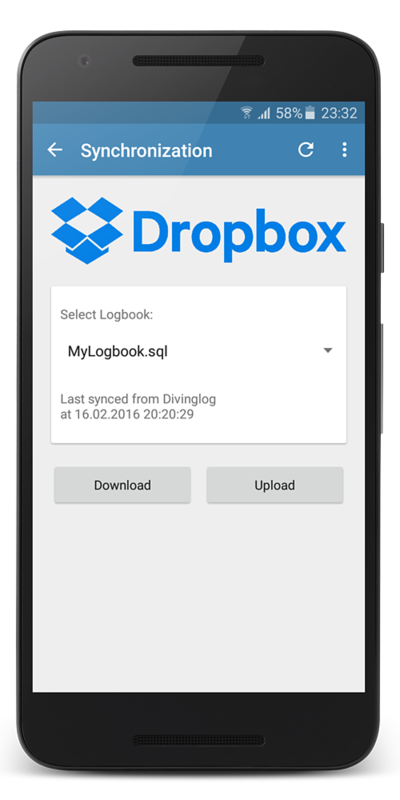 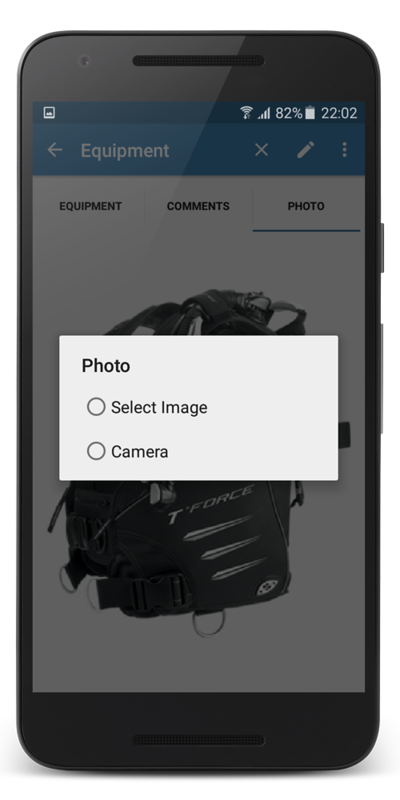 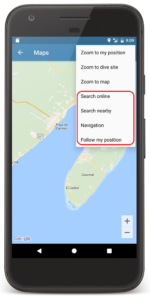 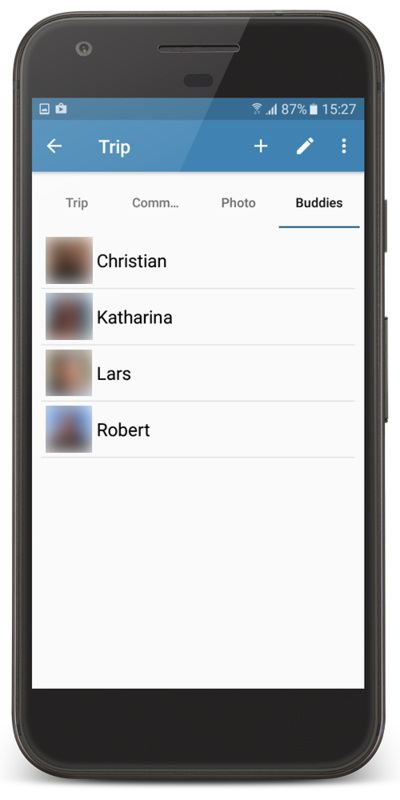 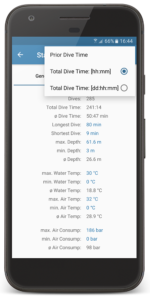 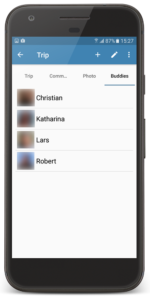 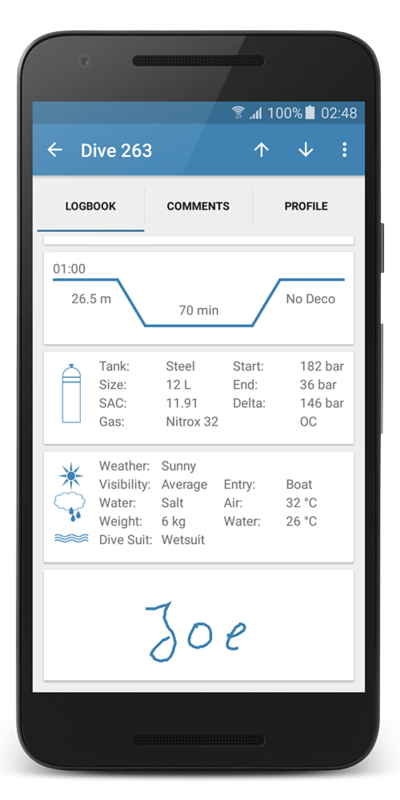 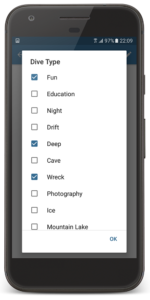 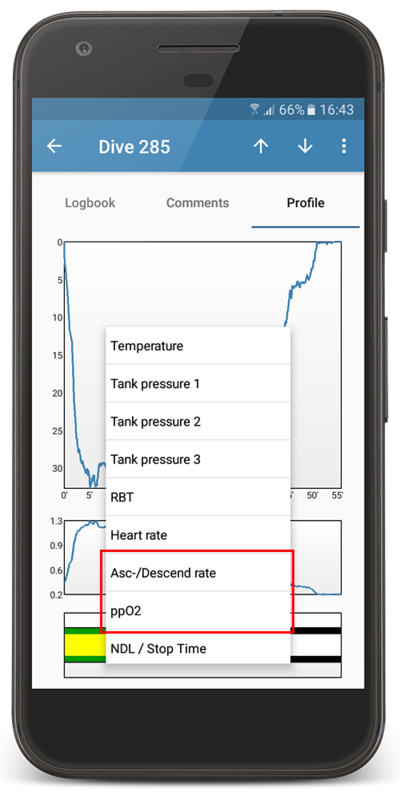 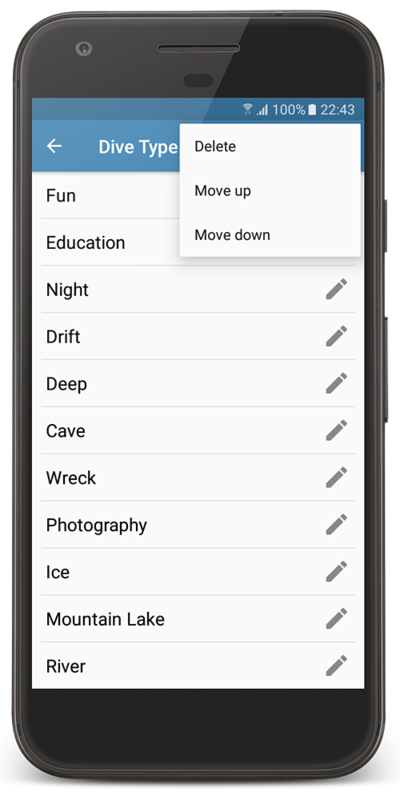 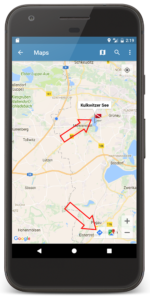 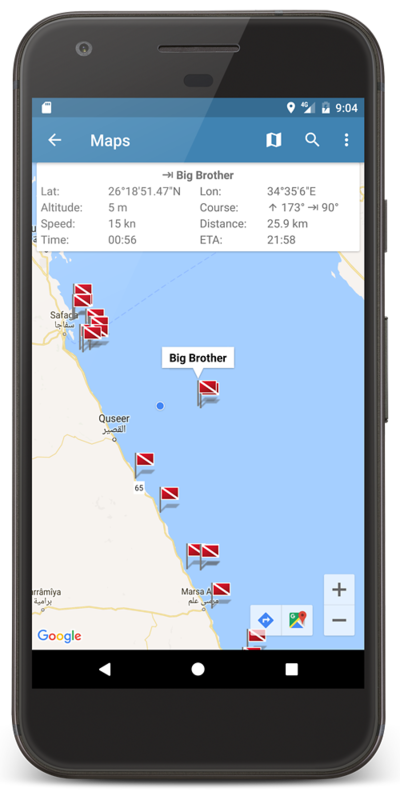 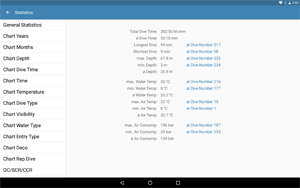 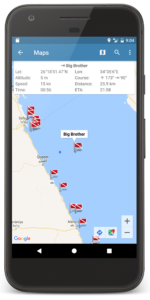 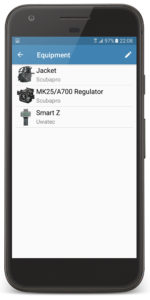 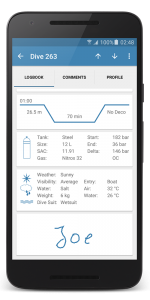 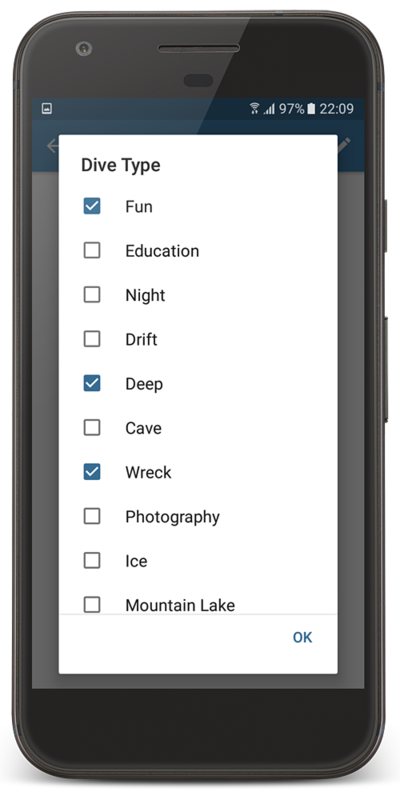 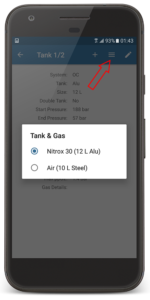 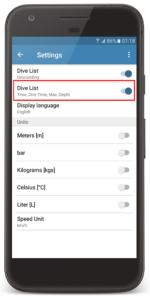 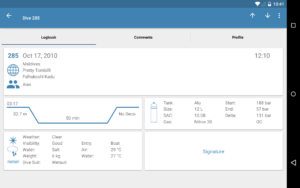 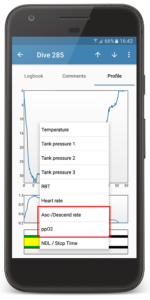 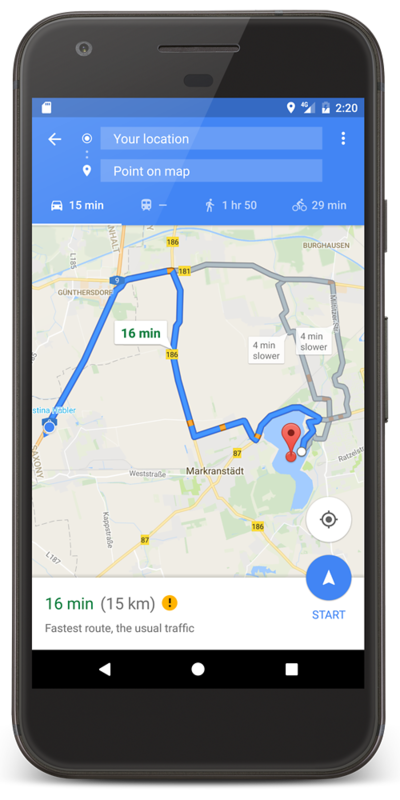 If DiveMate is installed you can also import new dives from DiveMate directly into your Diving Log logbook on Android. 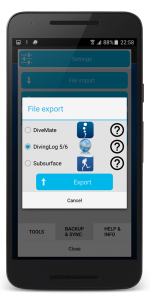 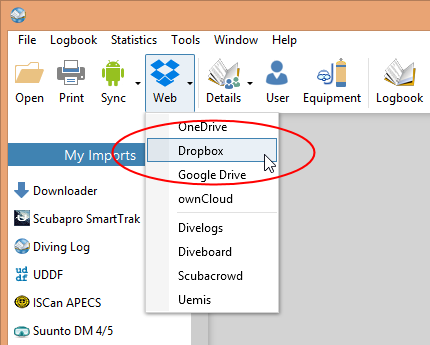 That way you can download your dive computer with DiveMate and import the new dives (make sure you export to “DivingLog” format in DiveMate). 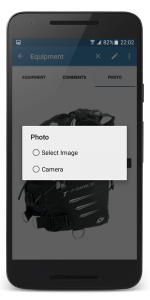 You can now also take photos with the camera and add these images to your logbook. 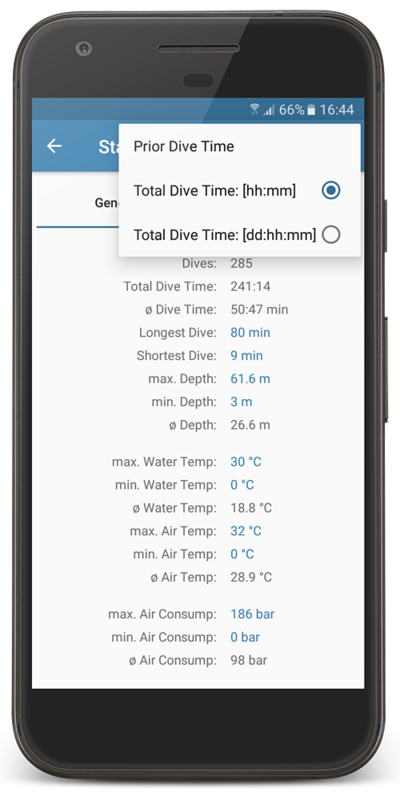 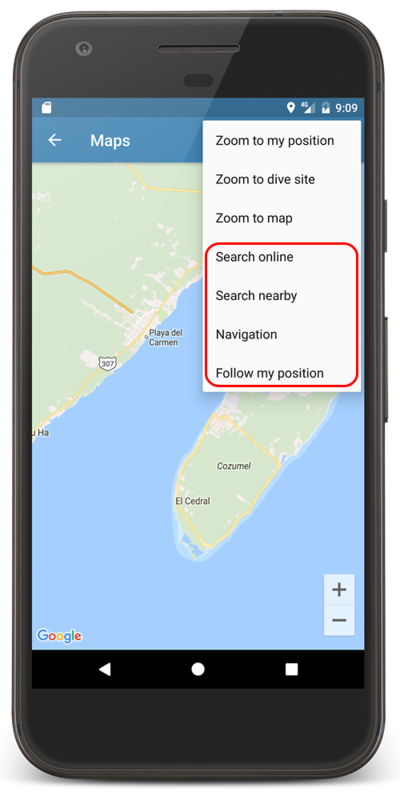 And last but not least tapping on an image will show the full resolution image in the Android gallery photo viewer with pinch to zoom support (this works only for images that were added with the latest Diving Log app on Android). 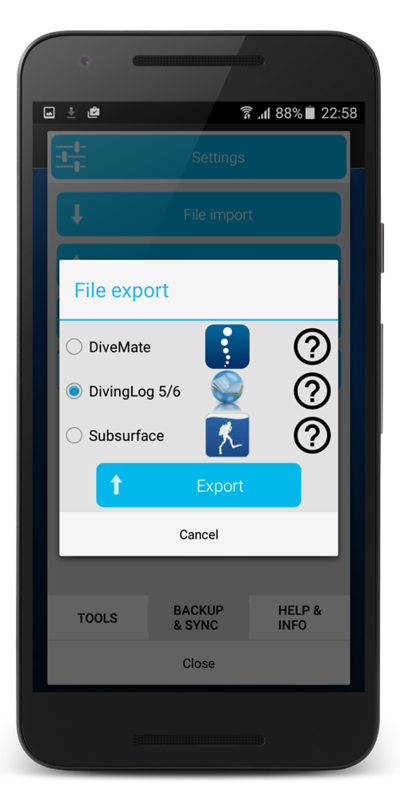 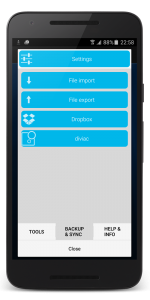 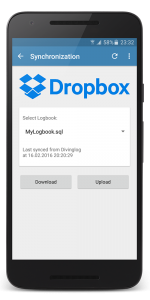 In DiveMate, tap on “Tools > Backup & Sync > File export > DivingLog 5/6”. 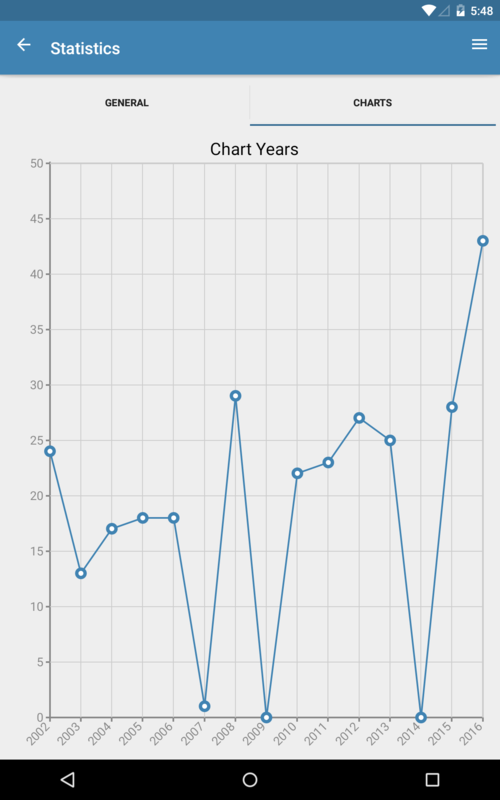 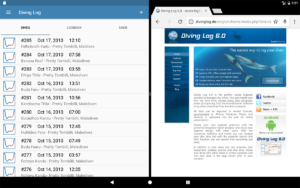 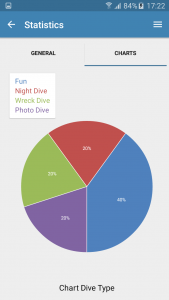 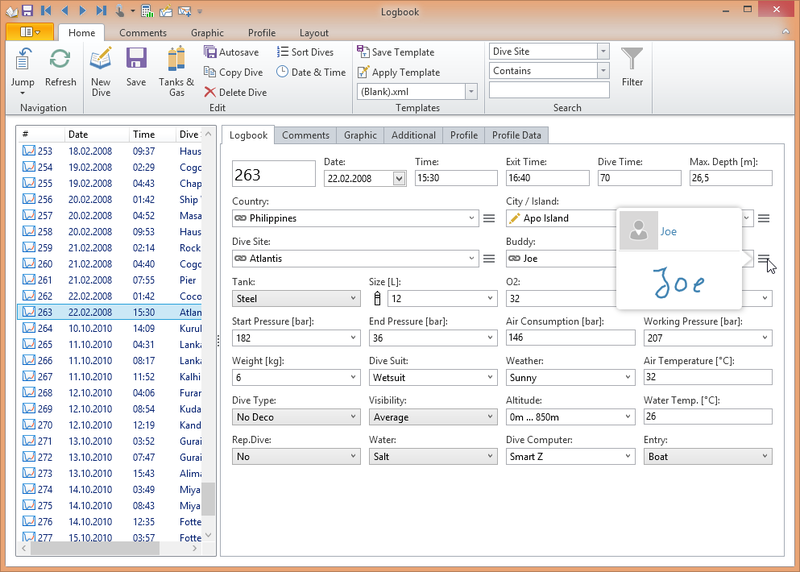 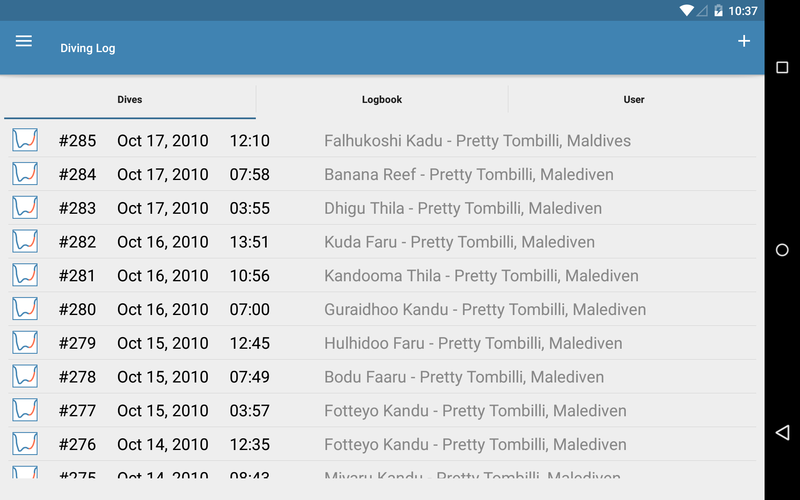 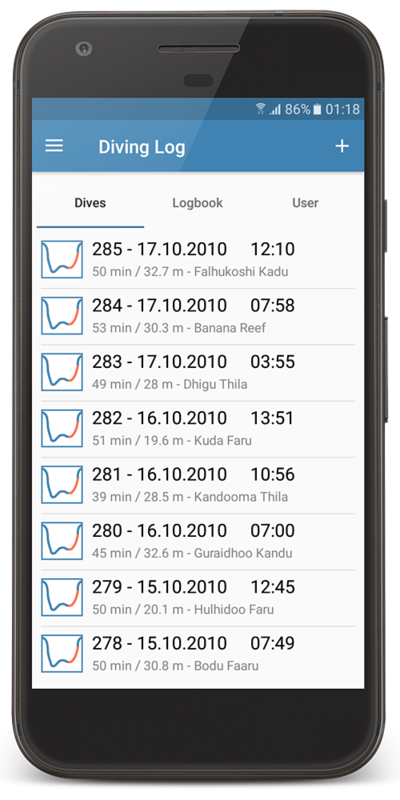 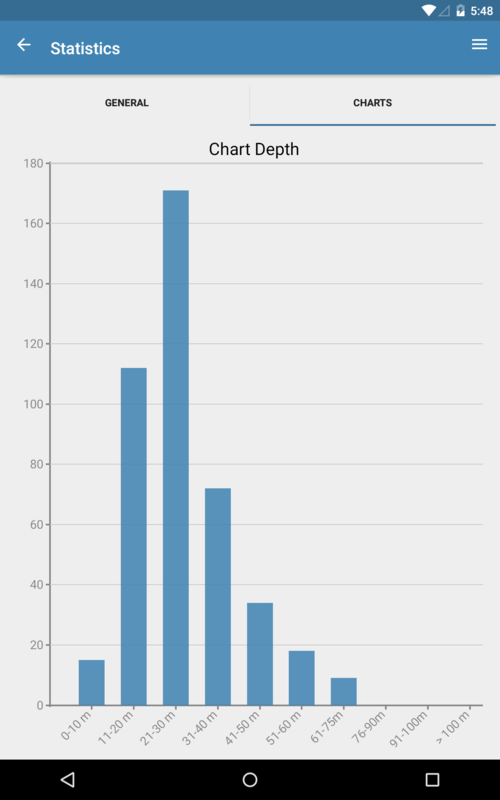 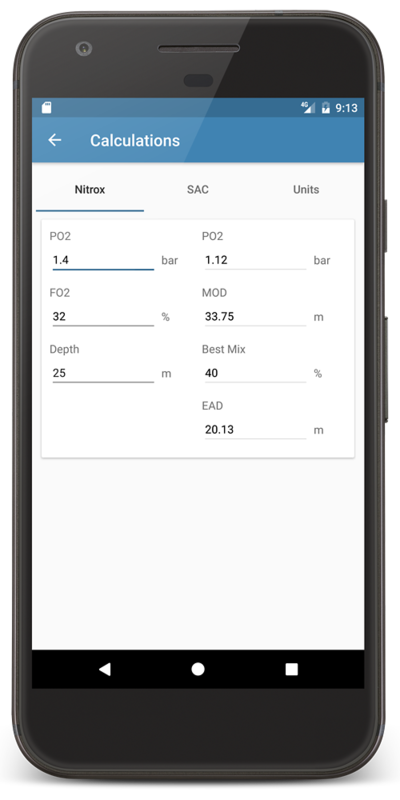 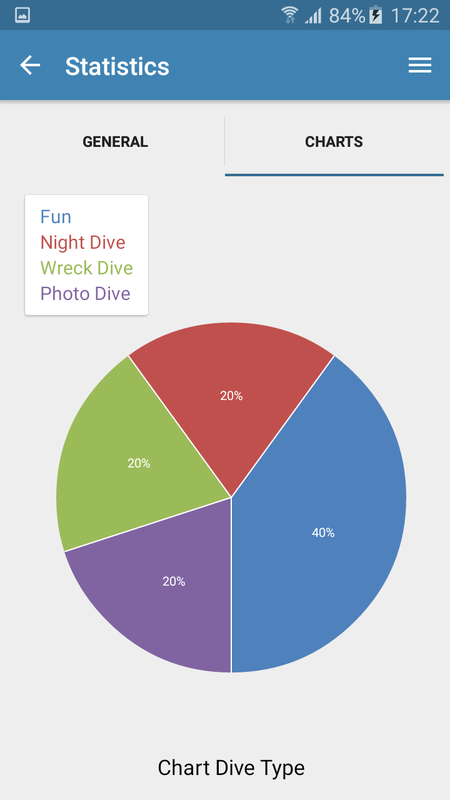 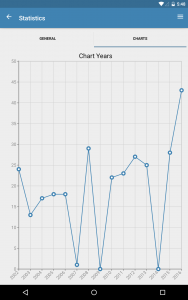 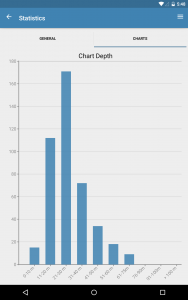 Then you can import the dives into Diving Log on Android or Windows.